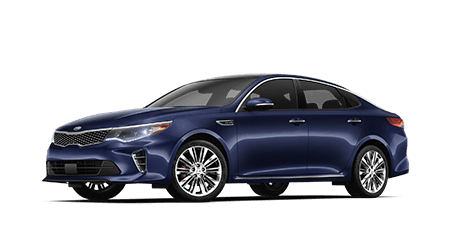 The Kia Optima is a versatile sedan that shouldn't be missed, what with its standard Park Distance Warning-Reverse, Blind Spot Collision Warning and Smart Cruise Control! 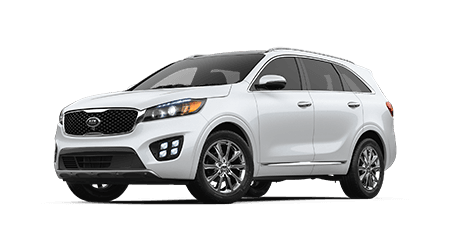 If you're looking for a midsize SUV that offers wireless charging, Lane Keeping Assist and Dynamax™ All-Wheel Drive, explore the commanding Kia Sorento! 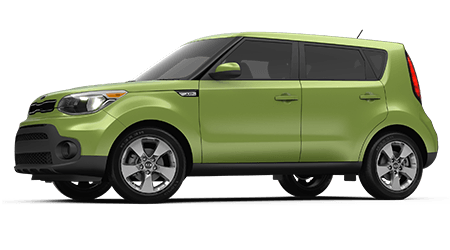 From its HID headlights to its Kia Drive Wise technologies and sunroof, the Kia Soul has everything you're looking for in a new car! Secure a vehicle that comes standard with Forward Collision Avoidance-Assist, an 8-inch Rear-View Monitor and smartphone integration, opt for a Kia Forte! Riverchase Kia in Pelham, Alabama is here to provide you with the hassle-free automotive process that you deserve, whether that be assisting you with finding the new Kia Cadenza trim that complements you, helping you explore Optima financing loans or introducing you to the genuine car parts you need for an at-home Sportage repair. Our new and used Kia dealership proudly serves nearby Birmingham drivers, and we look forward to continuing to provide motorists with the high level of care they've come to expect from the Riverchase Kia name. We invite all our Hoover, Alabama neighbors that are looking for a new ride to visit us today! Our Kia sales department is familiar with all the new and used models we stock, as well as any warranties they come backed by, and our Kia finance center will negotiate competitive loan rates and terms on your behalf. Our Kia dealer not only helps motorists acquire the new or pre-owned car they've been wanting, but we also help you maintain that ride, as we offer both a service center and a parts department. Feel free to learn more about our dealership and visit us near Hoover when you're ready for a customized experience of all that Riverchase Kia has to offer! Riverchase Kia invites all new car shoppers near Homewood, AL to visit us in Pelham to explore the Kia lineup! We have new options to complement the on-road needs of all drivers, so snag a family-friendly Sportage or treat yourself to a luxurious Kia K900 sedan. 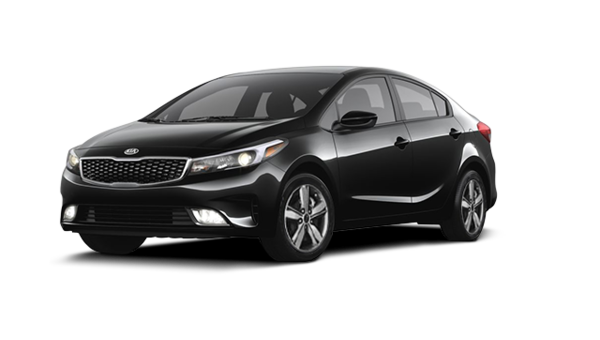 Our Kia sales department will listen to your vehicle requirements before customizing a Forte shopping plan that fulfills them. Don't hesitate to end your search for new cars for sale by getting a feel for our Kia models; peruse our inventory right here on our website! Here at Riverchase Kia, we offer used car peace of mind, as we stock a variety of pre-owned sedans, SUVs and trucks that have been thoroughly inspected to ensure they meet our high safety and quality standards. Visit us to explore our used Kia models or ask us about the pre-owned vehicles we carry from other reputable brands. We even offer certified pre-owned Kia models, many of which come backed by a factory warranty, so end your search for used cars for sale by visiting us in Pelham! Our new and used Kia dealership near Bessemer, Alabama has an auto financing solution for you, so don't hesitate to team up with our loan professionals. Our Kia finance center can help you determine if buying or leasing is right for you, will assist with your trade-in process and can negotiate competitive loan terms if you're interested in financing one of our models. 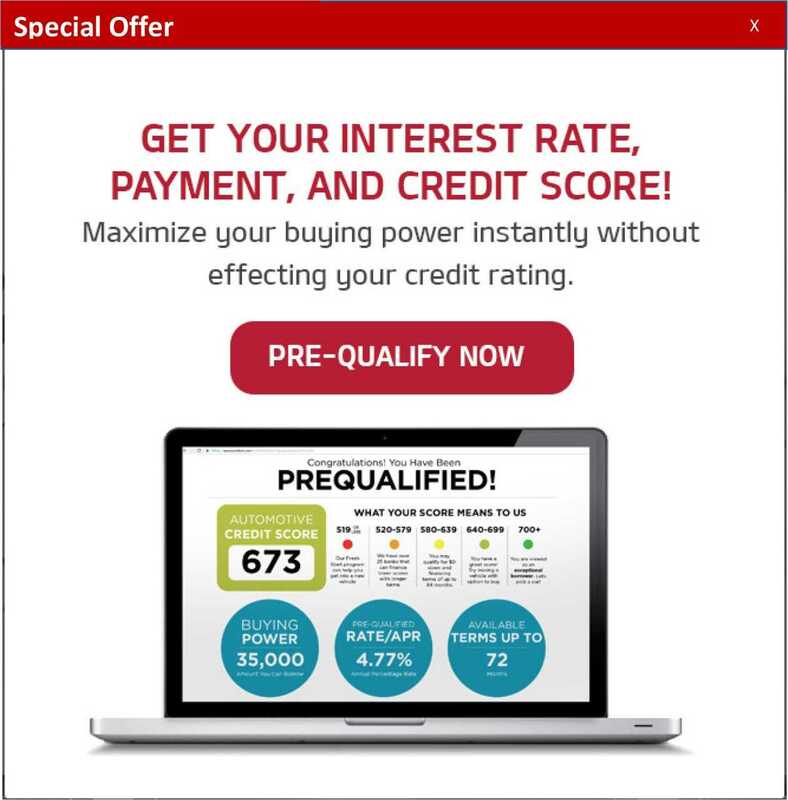 Complete our credit application even if you're looking for alternative financing packages; we have a loan solution for you here at Riverchase Kia. With help from our Kia factory trained technicians, staying on top of a vehicle maintenance schedule for your Kia Sedona is a breeze. Check out the Riverchase Kia service specials we've made available and feel free to put our online service scheduling form to use. Our professionals can complete vehicle care on many different automotive brands, so make your way over from nearby Calera, AL no matter the make and model you drive; our knowledgeable technicians are here to help! Riverchase Kia in Pelham, AL has the genuine car parts you're looking for, so end your search for original equipment manufacturer products and visit our on-site parts center. Our staff is familiar with all the OEM items we carry, as well as the Kia lineup, so tell us about the work you're looking to complete at home. We can assist with part identification while ensuring you're taking advantage of all relevant parts specials. We also offer an online part ordering form, so place a request from your Hoover home now! While our new and used Kia dealership near Birmingham, Alabama is not open 24/7, our interactive website is always here for you! We've made a variety of helpful automotive resources available online, so feel free to learn more about our new Kia inventory, read about popular Kia models, value your trade-in or simply snag directions so that you can visit us in Pelham. Don't hesitate to contact our Riverchase Kia team with any questions you have before visiting us for a tailored Kia experience!